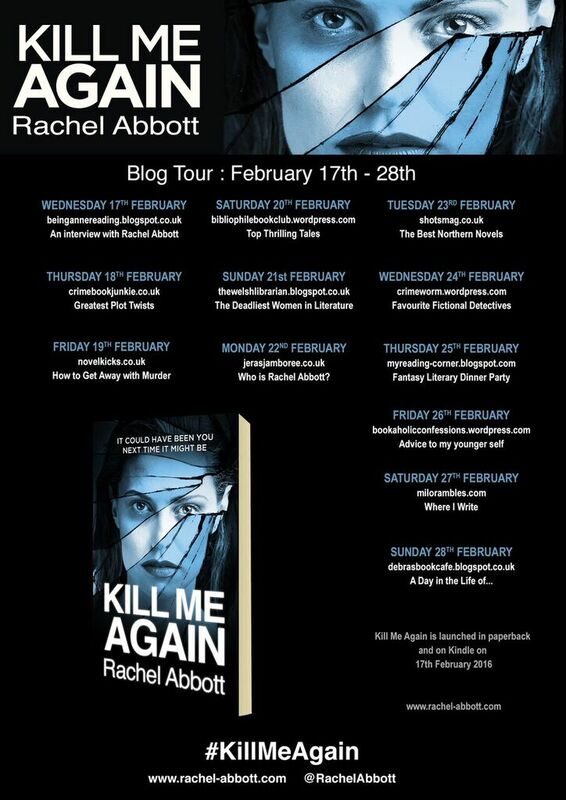 I’m delighted to be taking part in the blog tour for Kill Me Again. This really is a fabulous read and my review will follow very shortly. 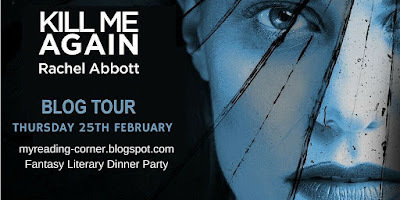 Rachel has provided a post on her Fantasy Literary Dinner Party which I hope you enjoy. 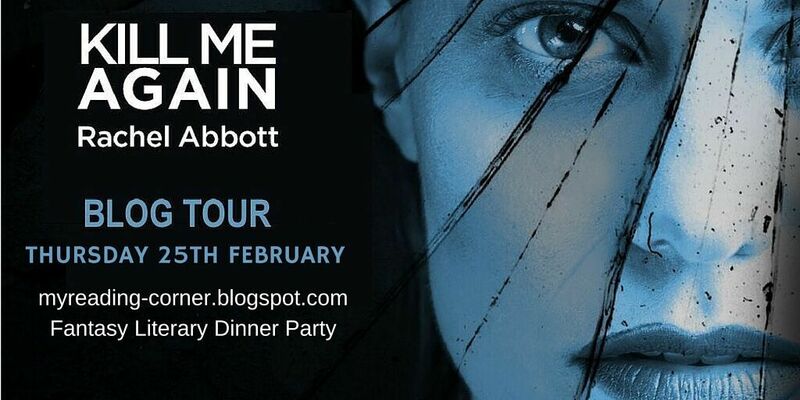 Please do feel free to comment below and at the end of the post you can find details of a Twitter giveaway with a paperback copy and a T-shirt to be won. Ooh – this could be fun. I actually LOVE dinner parties. I love cooking, and love feeding people and making them smile, so it was difficult to keep the numbers down to six. I personally like having at least ten people round the table at once, so limiting it to six was difficult. But I’d probably sneak in a couple of friends who love to read (or write) too. Stephen King – one of my all-time heroes. He’s clever, he’s chilling, he’s self-effacing, he’s a rocker, still playing in a band that originally had Barbara Kingsolver and Amy Tan as members. He’s been quoted as saying: “I don’t eat oysters. It’s horrible, the way they slither down your throat alive”. So he’s more than welcome at my table, because I hate oysters too, so no chance of them ruining the evening. Michael Crichton (deceased) – I am in awe of people who can write so much, so well across so many genres. Crichton has given us The Andromeda Strain, Jurassic Park, Disclosure, ER (and therefore George Clooney), to name but a few. Having him side by side with Stephen would be fascinating and for once King at 6ft 4” would have someone to look up to, Crichton stood at an amazing 6ft 9inches! (That’s about 206 cm, by the way). I would love to find out how his mind worked that it could switch so amazingly from one genre to another – and be brilliant in every one. Scarlet O’Hara – Gone With the Wind is one of my favourite books. My mother read it at 11 and gave me her copy when I was 11 too. Scarlet seemed so exotic to me with her dresses and her vanity and how spoilt she was by her wealthy parents when I was growing up in 1960’s Manchester. I can see now how intelligent, determined and feisty she was but I’d like to meet her to see if she has given up any of her childish rage and wilful spitefulness and to see if she’d risk that famous 17-inch waist over dinner. I would also like to know what on earth she saw in Ashley Wilkes when she could have had Rhett Butler! Hannibal Lecter – No dinner party would be complete without a less than abstemious cannibal. I believe every other guest would have quite a lot of fun passing plates of food past the straitjacketed, masked murderer and I’d simply have to serve tongue. I wouldn’t be able to stop myself unless I could master the art of Devilled Kidneys or Blood Sausage and I’ve always wanted to serve a bottle of Chianti with a straw in it just once before I die. Harlan Coben – This writer is another hero of mine not just because he is the first author to win all three of the big US crime awards. The amazing books aside, he works like a horse and has the no-nonsense approach to writing that I try to adopt myself. There is no magic time, no perfect set of circumstances, you must show up to your desk and work. He also makes the point that he does not have fans, he has readers and that is all any writer should want. Daphne du Maurier (deceased) – Don’t Look Now, Jamaica Inn, The Loving Spirit, Rebecca – if I’m ever invited on to Desert Island Discs I might well ask for the complete collection as my luxury item! She is famed for her Gothic romantic love stories but very rarely do they have a happy ending. Most of all, it is the atmosphere of her books which I love – who doesn’t stand right beside her with bated breath when she pens ‘Last night I dreamt I went to Manderley again’…? What do you think? Do you have any other suggestions? Add your comments – it should be interesting! I have one paperback book and a T-shirt to give away to one lucky winner. Who would you have at your fantasy literary dinner party? 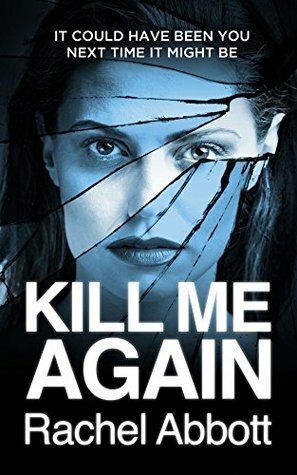 Tweet me your reply to @karendennise, using the hashtag #KillMeAgain. Sorry, entries restricted to UK and Ireland. A winner will be picked and notified in the morning of Friday 26 February. 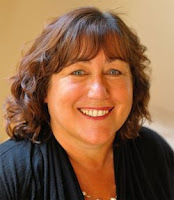 Rachel Abbott’s debut thriller, Only the Innocent, was an international bestseller, reaching the number one position in the Amazon charts both in the UK and US. This was followed by the number one bestselling novels The Back Road, Sleep Tight and Stranger Child. Nowhere Child – a short novel based on the characters from Stranger Child – was Rachel’s fifth book. In February 2016 she released her sixth novel, Kill Me Again. In 2015 Amazon celebrated the first five years of the Kindle in the UK, and announced that Rachel was the #1 bestselling independent author over the five-year period. She was also placed fourteenth in the chart of all authors. Stranger Child was the most borrowed novel for the Kindle in the first half of 2015. Rachel now lives in Alderney – a beautiful island off the coast of France, and is now able to devote time to her other love – writing fiction. This is seriously amazing. I have to attend couple of parties at famous venues in Los Angeles tomorrow and will go for this cool style. Thanks for this inspiration here and I think everyone likes my looks and style tomorrow!